Collision Repair from Our Team with Care! National Highway Traffic Safety Administration (NHTSA). In case you’re ever in one, Brown’s Collision and Brown’s Collision & Coachworks is here to provide you with the support you need. outstanding customer experience. We take pride in our work and back it up with a lifetime written warranty. Sit back and relax while we take care of everything from working with your insurance company to arranging a rental car. experience, our professional collision repair representatives are trained to do just that. You will find that our associates are knowledgeable, friendly and professional. quality standards. 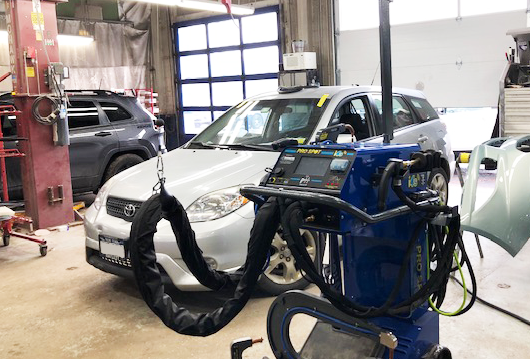 We invest heavily in the ongoing training and development of our collision repair technicians. Coachworks for quality dent repair, auto body repair, painting and refinishing.